Tooth decay is preventable. Sealants are thin coatings that are painted onto the chewing surfaces of the back teeth, which are the most prone to tooth decay. Applying sealants in school-based programs is the most cost-effective way to reach the children who are at greatest risk of cavities. 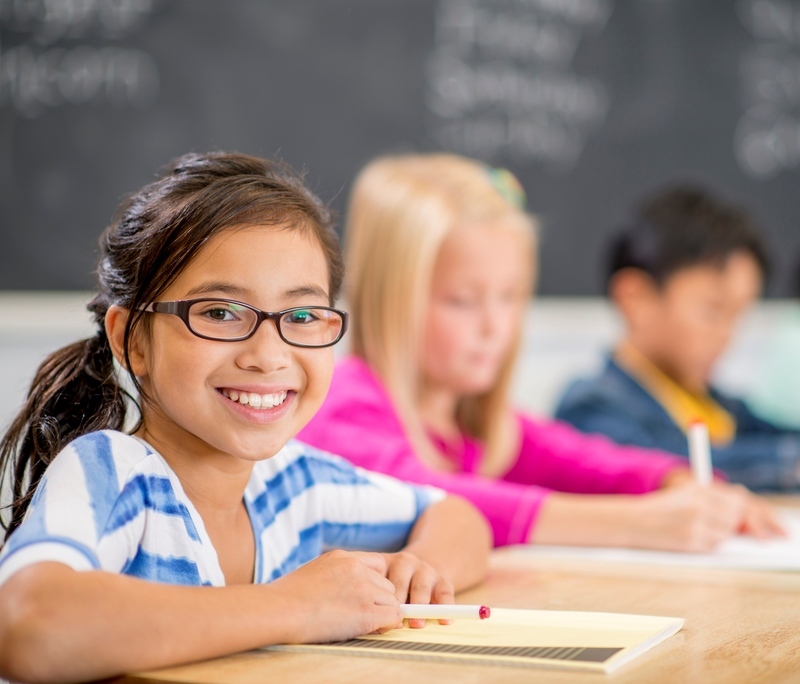 Yet a 2015 report by the Pew Charitable Trusts showed that only 11 states had school-based dental sealant programs in most of their high-need schools. From the beginning, our mission was to offer recommendations that can help good sealant programs become great sealant programs. State health departments should develop certification standards for SSPs that strengthen accountability and bolster school officials’ confidence that a sealant program is delivering quality oral health services in an efficient, safe and ethical manner. SSPs should collect, analyze and report specific types of data outlined by the SWG. Doing so ensures quality control and enables programs to demonstrate their impact in improving health — demonstrating why SSPs are an investment that pays off. State licensing boards and legislatures should evaluate dental practice acts or other existing rules that restrict the use of appropriately trained and licensed professionals to apply sealants. Rules or laws should be changed to allow children to receive oral health services in the most cost-effective manner without compromising quality or safety. States can facilitate the expansion of SSPs by simplifying the Medicaid application and credentialing process for all licensed dental professionals. Managed care organizations should be required to abide by the same payment and contracting requirements that govern the state Medicaid program. SSPs should develop a communication plan that identifies the messages, communication vehicles and other details to guide their efforts to engage school staff, families, children and the community. Raising awareness of oral health and explaining what sealants are can help improve parental consent rates. State Medicaid agencies should adopt new reimbursement codes for case management services and educate dental providers on how to use these codes appropriately. Case management can help ensure that children with urgent dental needs get the treatment they need. A school sealant program serving 1,000 children prevents the need for 485 dental fillings. According to the CDC, using school-based programs to provide sealants to roughly 7 million low-income children who lack them could save up to $300 million in dental treatment costs. A 2016 study revealed that an SSP serving 1,000 children prevents the need for 485 dental fillings. “By improving their data collection and analysis, local sealant programs are likely to have a powerful story to tell about the impact they’re having,” said Crespin. 1. The SWG Report – This includes the introduction, all 16 recommendations, the rationale for each recommendation and a list of the 13 SWG members. 2. Summary of Recommendations – This document lists all of the SWG's recommendations. 3. Customizable Infographic – This Word template can be customized by SSPs to create an infographic showing why oral health matters and the crucial impact that SSPs have in keeping children healthy and strengthening their ability to learn. 4. How to Customize the Infographic – This one-pager offers instructions and tips for creating an infographic from the template (see previous item). 5. Q & A: What Is an NPI Number? – This one-page Q & A document encourages dental hygienists to acquire a National Provider Identifier (NPI), which is the first step for a health care professional to submit to Medicaid for reimbursement of health care services they provide. 6. Communications Plan Worksheet – This worksheet was created to help guide SSPs in creating a communications plan that identifies messages and appropriate vehicles that are aligned with diverse audiences. The Children’s Dental Health Project wants to express its appreciation to the following funders: Delta Dental of Iowa Foundation; Delta Dental of Minnesota Foundation; Future Smiles; Institute for Oral Health (American Dental Hygienists’ Association); Oral Health America; Pew Charitable Trusts; and Washington Dental Service Foundation.